With our aging inventory, you have a unique opportunity to help buyers in our market, and it starts with the FHA 203K rehab loan. As an agent in Northern Nevada, I’m sure you’ve shown buyers your fair share of homes that aren’t, let’s say, quite up to par. The buyer themselves may like the home and the surrounding neighborhood, but it’s just not in good enough condition for them to want to move forward with the purchase. In this scenario, you actually have a unique opportunity, and that opportunity is to help them see that any cosmetic repairs they want to make are doable through the FHA 203K rehab loan. This loan is a tool that you need to add to your toolbelt, because it allows buyers to finance the cost of their preferred modifications. If they want to install a new kitchen or a new bathroom, you can make that happen and help them see the potential in aging inventory. This loan is a tool that you need to add to your toolbelt. Remember, we didn’t build in our area for almost a decade, so the inventory we have has aged quite a bit. If you start thinking a little bit differently, meeting the market where it is, and filling your clients’ demand, you will give yourself the edge you need. 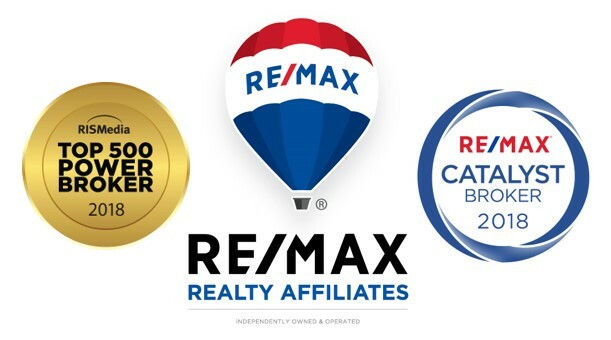 At RE/MAX Realty Affiliates, my sole focus is helping our agents be highly productive. I’m constantly looking for tools just like the FHA 203K rehab loan that they can add to their toolbelt and build into an arsenal that will bring them to the closing table more often. If you want to talk more about the tools you can add to your toolbelt or how to expand your business and take it to the next level, give me a call and we can discuss the next steps you need to take. I look forward to speaking with you.